sondrelerche_astral02 | Flickr - Photo Sharing! 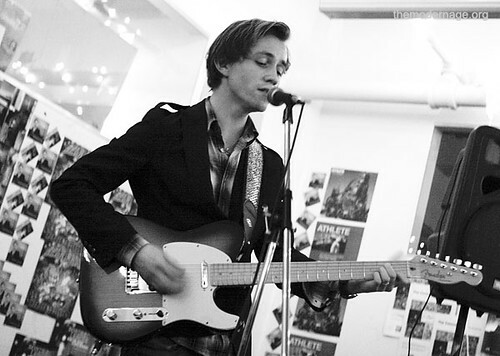 Sondre Lerche @ Astralwerks offices in NYC. March 9, 2006.